When will most Windows XP users have updated root stores? Who is eligible to receive an EV SSL Certificate? What are the benefits of Extended Validation SSL to Web site owners? 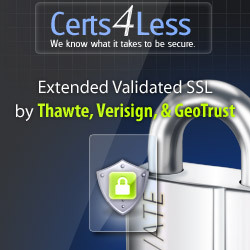 How will Extended Validation SSL increase consumer confidence? What is the Extended Validation Standard?